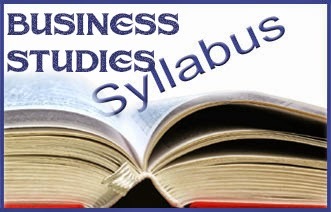 This are the Syllabuses of Business Studies for those who are doing Advanced Level under Commerce Stream. This syllabus was recently revisited and the latest updated syllabus are the use for current Advanced Level Exams. This Syllabus was document created by National Institute of Education Sri Lanka.